Haulers Of Oversized Equipment, Steel & Garbage In Perth, Ontario. 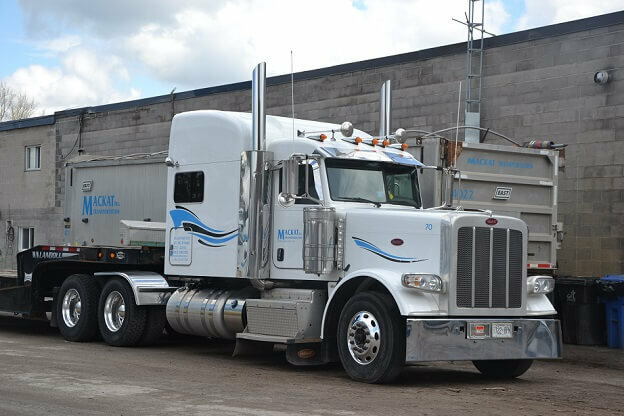 A member of the Ontario Trucking Association and the Canadian Association of Recycling Industries, Mackat Transportation’s experienced drivers are familiar with hauling waste and metals to steel mills and landfill sites in Eastern Ontario and the Northern United States. 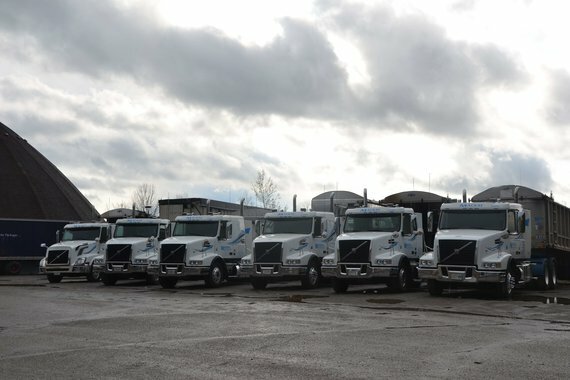 For more than 20 years, Mackat Transportation has continued to grow its extensive truck fleet to meet all of your hauling needs. Book with Mackat now. Conveniently located off Hwy 7 in Perth, Ontario Mackat can easily access major corridors to large urban centres. 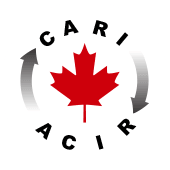 Get your goods to the border, the GTA, and across the Province in good time and for a reasonable cost. 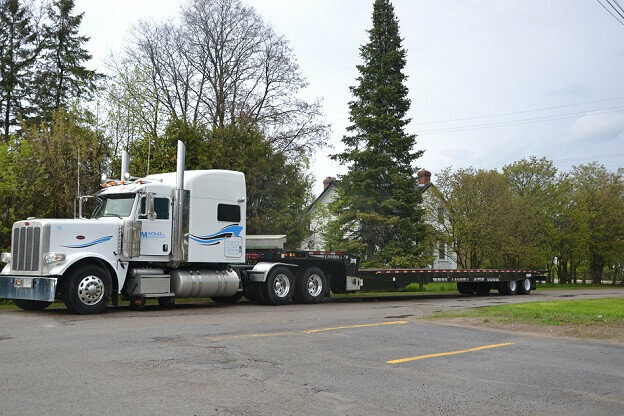 Our Fleet includes a new model drop deck for oversized and steel hauling. We’ve established dedicated runs for your convenience too. Our Drivers strive to maintain an excellent record of service, to ensure your load is safe and secure and reaches its destination on schedule. Interested in working for Mackat Transportation? Apply today.